Got a couple of emails that made my day: one was praising a writing job that I had done, the other thanking me for helping her reach a much-needed goal: getting a job. This got me thinking about what it is that makes me do what I do…what it is that gives me that joy that I have when I work with others, that joy that can be so easily lost when things get stressful…if I’m not careful. A task that can become stressful for the person waiting for it: a proposal…sitting here laughing at how long it took me to write up a proposal … over an hour … this has rarely happened in YEARS. 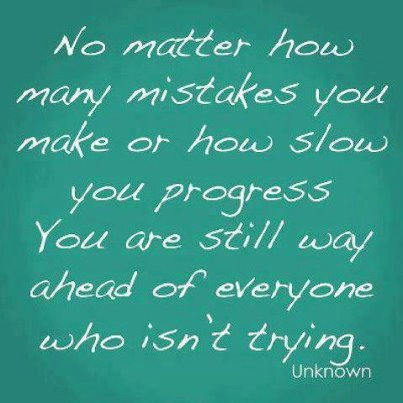 But it showed me something: that 1) I’m a little out of practice; and 2) I’m not THAT out of practice LOL!!! It’s been about a year since I’ve been asked to write proposals, think out of the box, come up with ideas on the spot. Now that move into the next phase of my life; the goal for me will be to try to keep that joy that I’ve had for the past year and transfer that very positive energy into my many projects. 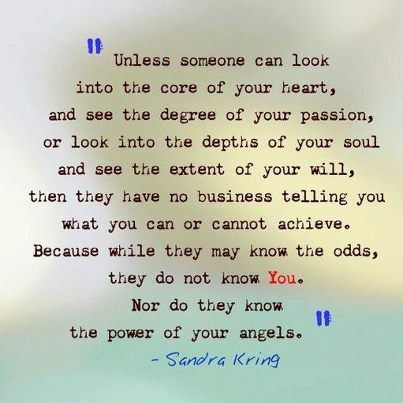 I expect that I will have to read this entry over and over to remember how cool it was for me to help others achieve their goals: now I’ve got to practice this on myself as I get myself and my projects back in gear … can I do it? Not easy … I tend to take care of others and other things before myself…I was asked on Friday ‘how do you take care of yourself?’ and I swear I didn’t really know how to answer but reading thru this entry will help me get started: motivate myself, be gentle with myself thru the process, cheer myself on when things go good or bad, to learn how to read myself better and practice, practice, practice being positive until it becomes a reality! I got to meet Lupe a couple of years ago at an event at the Mexican Heritage Plaza where she talked about her life and her work … such a positive lady and I remember her joking about how many times she played maids LOL over 150 at least and the first thing she said when she came onto the stage was, “and NO, I did not kill Selena”! It was always so important that there was a Latina who looked normal, someone I could relate to, someone who could make me laugh and cry at the same time, someone who I could look up to. 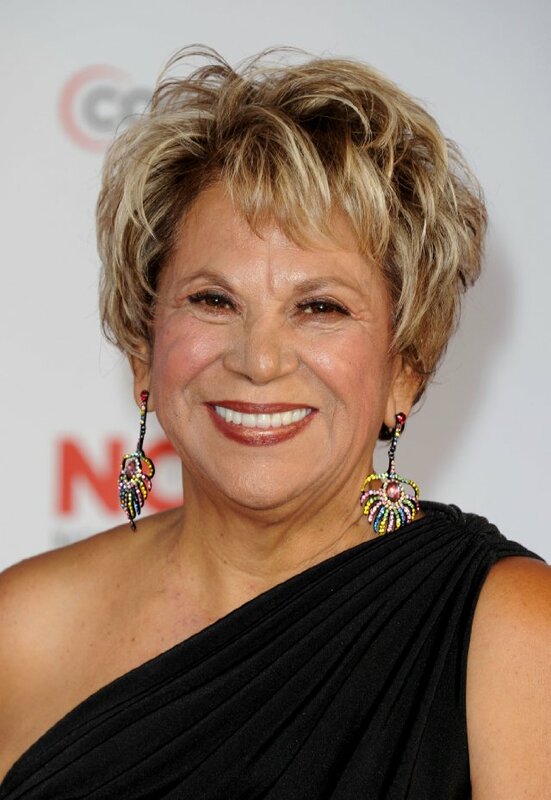 Lupe Ontiveros paved the way for many many Latino celebrities and I admire her for doing so without losing her sense of self, community, cultura, and uniqueness. God Bless Lupe Ontiveros and her familia. RIP.